SouthEast Personnel Leasing, Inc. provides Workers’ Compensation coverage through Lion Insurance Company, an A.M. Best A- (Excellent) rated insurer. Lion Insurance Company is an experienced workers’ compensation provider covering an expansive spectrum of industries. Their extensive experience gives them the unique knowledge needed to help reduce workplace injuries, control claim costs, fight fraud and abuse and ultimately improve the bottom line. 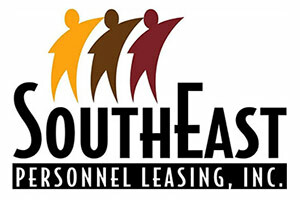 Helpful Resorces about SouthEast Personnel Leasing, Inc.